Grew up with BC Kiev (Ukraine) juniors. 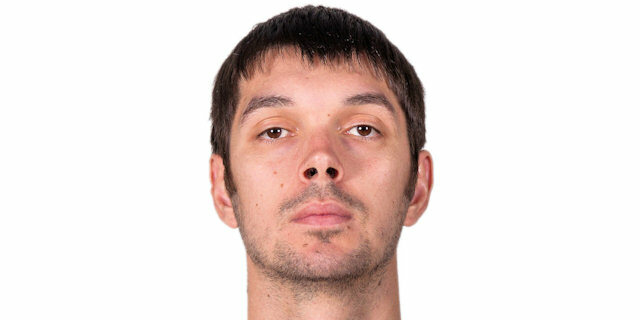 Made his debut with BC Kiev during the 2009-10 season. Signed for the 2012-13 season by Dnipro Azot. On April '13 signed by Budivelnik Kiev. Has been member of the Ukrainian U-18 and University National Team.